I am love. You are love. They are love. This is love. Everyone is made to love and be loved. We will be Unconditionally Loved. Love is magical! The more we give, the more we have to give. Love is never-ending. What in your life can you put more love into? What do you feel resistance around? Put some love on it. Watch it change. Looking in the mirror? BE LOVE. Someone cuts you off? BE LOVE. Annoyed by someone? BE LOVE. Family member being a jerk? BE LOVE. Doesn’t matter what the situation is. BE LOVE in it. Watch in your life how quickly things change, simply by being love in every moment good or bad! I guarantee that we will all have far more good moments when we are being love instead of hate, anger, disappointment, jealousy, envy, vengeful, spiteful, snarky, offended, or any other negative feelings we toss around like confetti these days. 95% of people will mimic your behavior. BE LOVE. And they too will be love. Test it out and see! No one can be mean for very long if the person is being Love in the situation. Not sure what it means to be love? Well, the Good Book tells us exactly how to be love. Are you these things in every situation? Was I patient? Was I Kind? Did I envy?Did I boast? Was I Proud? Did I dishonor someone? Maybe my self? Was I self-seeking in that? Was I hot-headed? Did I bring in old feelings to a new situation? Did I seek or think of revenge? Did I speak truth? Did I protect them or myself? Did I trust them/me to do the right thing? Did I give or allow hope in the situation? Will Love persevere and be remembered in this? Did I succeed or fail at being Love in this? Today and every day from this moment forward I ask you to be love. 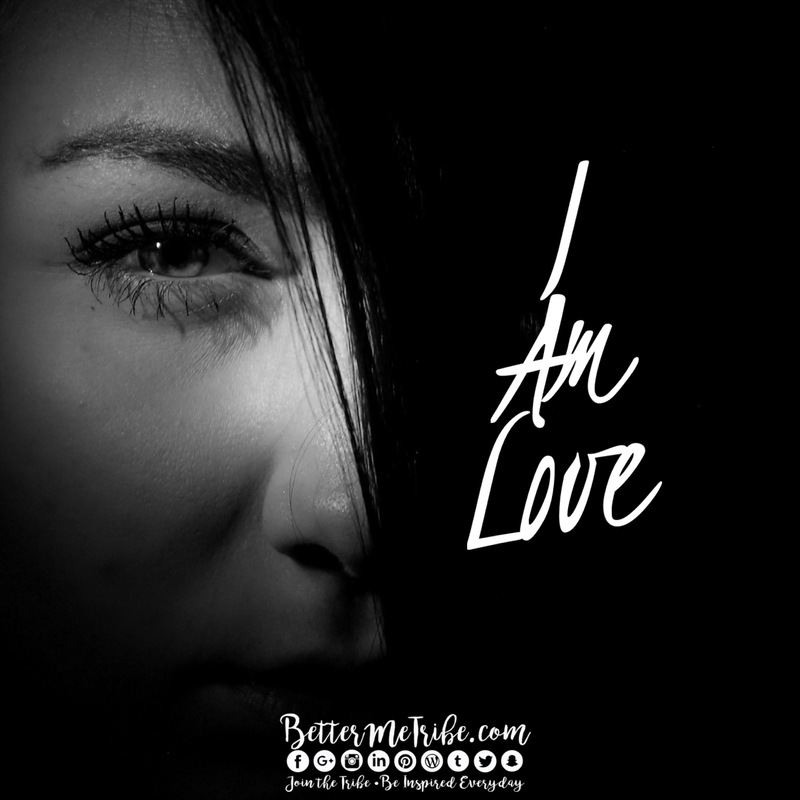 Are you being love in those things listed above? If not can you redirect and take on this mantra and change your world and the world around you as well. Maybe you should write them down on your hand and do a little 24-hour LOVE test. Every time the answer is not love, start over. See how long it takes you to make it 24 hours. Grab a friend and have a contest! Uh-oh! Time to be honest with yourself!